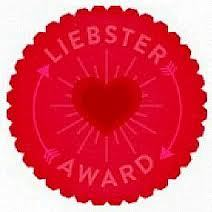 Nominated for the Liebster Blog Award! Wow, I wasn’t thinking about blog awards…so Dani, from Teddy and Tottie, you have just completely blown me over with this! Thank you for enjoying my blog and for nominating me for this honor. I am having fun with this! 3. Answer the eleven questions asked of you, and, in turn, make eleven questions for your own eleven nominees. 4. Link to those eleven nominees, and tell them about it at their blogs. 1. I love numerology and eleven is a master number, so I like that this process involves a lot of elevens. 2. I miss my dog, Katie. 3. I am really creative but I am also good at very analytical tasks too– I find this to be such a paradox! 4. I love beautiful sunny days with fabulously blue clear skies! 5. I love strawberries or raspberries in champagne. 6. I love skiing in Vail, Colorado and I would love to go there and see it in the summer. 7. Even though I have my bachelor’s degree and two additional years of interior design schooling– I love school and learning, so I would go back in a heartbeat. 8. I love to bake bread. 9. Billy Blanks is my favorite exercise buddy! 10. I love Paris and cannot wait to go back to Les Puces. 11. I wish I had more time to travel. I love seeing new things and staying in fabulous hotels! I love both cats and dogs and usually have both. Right now I am in between dogs, so I just have two cats. I would have a hard time choosing between a cat and a dog! 2. Are you more of a book reader or a DVD watcher? I am definitely a book reader. I love to read and I love beautiful design books– I own a ton. In fact, I very rarely use DVD’s. I think the only one I have watched in the last year is Billy Blanks…my favorite exercise buddy! 3. Name three goals you have in life. Ever since I was in the corporate world, it was a goal of mine to help other women. As a Corporate VP in the 80’s, I did as much as I could for other women coming up. In my home furnishings business it’s a little different, but I try to help women have a beautiful environment to live in! That is probably the goal that I have most consistently pursued in my life. Any other goals I have are more short-term. I usually sit and think about what I want to accomplish during a certain time period and then write it down. I check the list now and then, and more often than not, I am able to check off things that have been accomplished. One example is that I wanted to learn to bake my own bread, which I have accomplished. Another one is that I wanted to read a book that I could only obtain in French, so my goal is to translate it. I am still working on this one. Right now, I desperately want to return to Paris, so I am working on reaching that goal! This is tough one…there are so many beautiful colors. Right now, believe it or not, I am into grey – with a hint of blue in it. I just painted my whole house a color called Stonington Grey and I love it. 6. What do you love about blogging? Blogging is a great way to share with others, and I like that. I enjoy beautiful pictures and my blog is geared toward sharing beauty! I love to ski in Vail, Colorado and go every year with my family. We always go in January just after the holidays and I look forward to it! 8. What are your top five TV shows? I am not much of a television watcher. I consistently watch the Wild Channel because I love the animals, and any program that involves archeology. I love Fox News and pretty consistently watch the O’Reilly Factor. I sometimes watch Mad Men when I can remember when it runs, and I love old movies, so I watch Turner Classic Movies when I can. Oh, I almost forgot… I love the Food Channel. 9. What are your hobbies or passions? My passion is my business. I love beautiful things and I get to own the most beautiful home furnishings and furniture, until it sells. Then, I get to buy something else to enjoy for a while. I work a lot so I don’t have hobbies….but I love to paint furniture as part of my business, and that is fun! I am passionate about design and love helping my customers with their homes. 10. You are at the world’s greatest theme park – do you go on every scary ride they offer, choose a select few scary rides, go on the merry-go-round and eat fairy floss or watch others go on scary rides? I would love to ride on a beautiful merry-go-round, but I would also do a scary ride or two. It would be fun to scream in glee! 11. Do you have a nickname? 1. Where in the world would you visit if you were handed a blank ticket? 2. How many states have you visited in the United States? 3. Describe a really good day. 4. Do you enjoy cooking? If so, what is your specialty? 5. Do you love your job? What do you like about it? 6. Do you wear a watch? 7. Do you have a favorite author or book? 8. What got you started blogging? 9. What are your life goals? 11. What is your passion in life? This entry was posted in Uncategorized and tagged Awards for Blogs, Barbara Collins, Blogging, Chester New Jersey, Elegant Paris, interior design, Liebster Award, Paris Design, Parisian Design, The Whistling Elk. Bookmark the permalink. 2 Responses to Nominated for the Liebster Blog Award! Congratulations on your Liebster Award – you thoroughly deserve it. I love your blog! 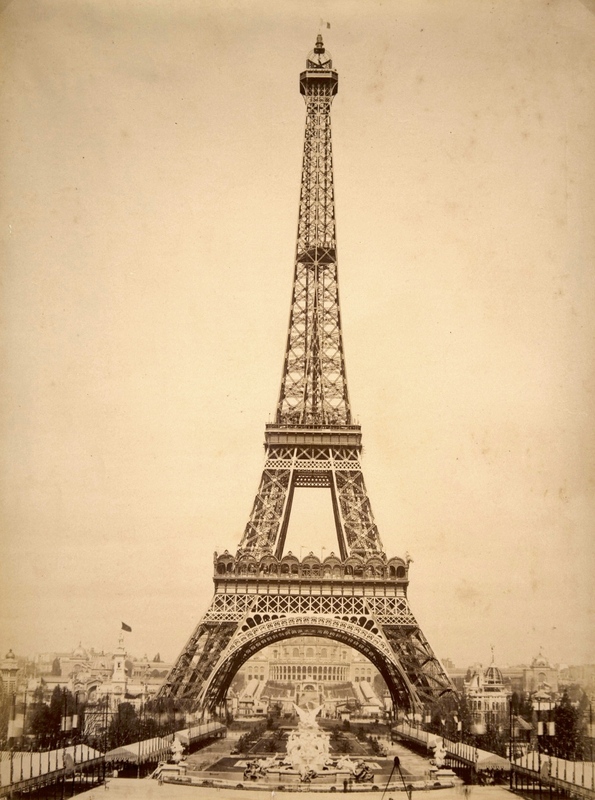 Thank-you so much for participating – you’ve done an amazing job answering the questions – I love Paris, too! You’ve set some interesting and intriguing questions for your nominated blogs. Thanks so much for mentioning me – and can’t wait to see all your lovely future posts! thanks for the challenge! Dani, I really appreciate your nomination and enjoy your blogs also! Although at first it looked intimidating – I had a lot of fun with it!